Brazil made headlines last month when it announced it was making some major changes when entering the country. Travelers from countries such as the United States, Japan, Canada, and Australia will now have their visa requirements waived. U.S. nationals will save time and $99 in visa fees. Brazil officials are hoping the move will spur Brazil tourism, with a goal of having over ten million annual visitors to Brazil by 2022. Last year, Brazil welcomed just over six million visitors. Doubling the number of visitors is considered something of a Herculean effort, especially if there isn’t any major event such as the Olympics or the World Cup enticing people to visit the country. Also in 2018, Brazil implemented an electronic visa system in order to further spur visitors and reduce bureaucracy. The move resulted in a large increase in visa applications, more than thirty percent in fact. 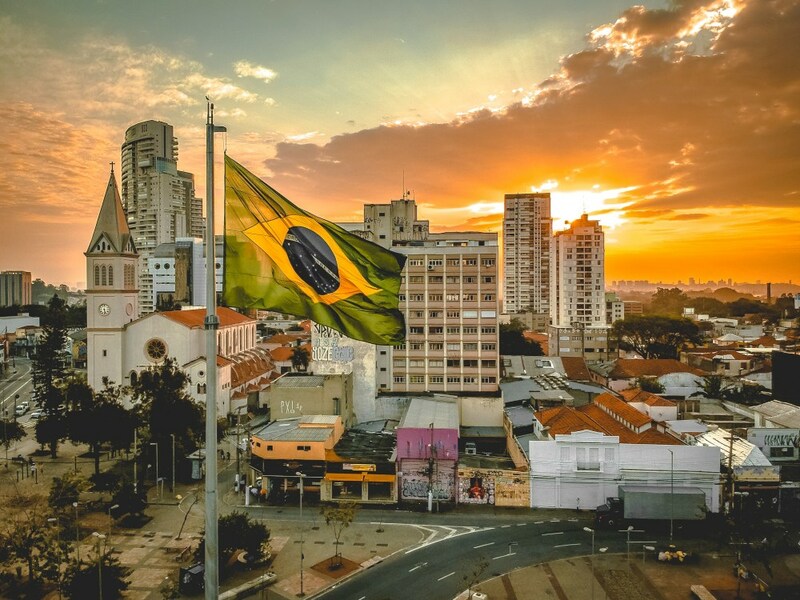 The new Brazil visa rules aren’t expected to go into effect until the 17th of June, so anyone traveling to the country before that date will still need to make sure they have a visa in order to enter the country. Brazilians will also still need a visa should they wish to visit the United States. While Brazil takes steps to ease travel for Americans and other countries and boost visitors, the European Union is making the news for doing just the opposite. Beginning in 2021, United States citizens as well those individuals residing in other visa-free countries will be required to have a visa should they wish to visit certain parts of Europe. What Are Some of the Major Issues in Business Travel?